The Bugatti name is as familiar to people now as any other contemporary supercar manufacturer but up until the arrival of the EB110 GT in 1992 its badge had not graced the hood of a car for over 40-years. 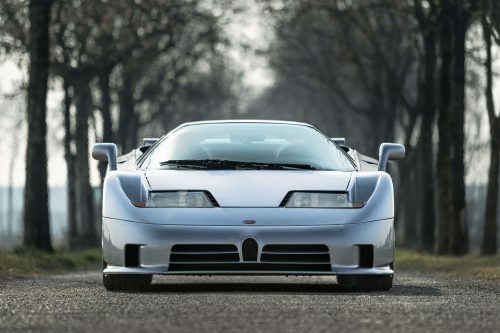 When it did arrive, the 553hp EB110 was in fact not designed by a descendant of company founder Ettore but by Italian entrepreneur Romano Artioli, who had acquired the basically defunct Bugatti brand in 1987. 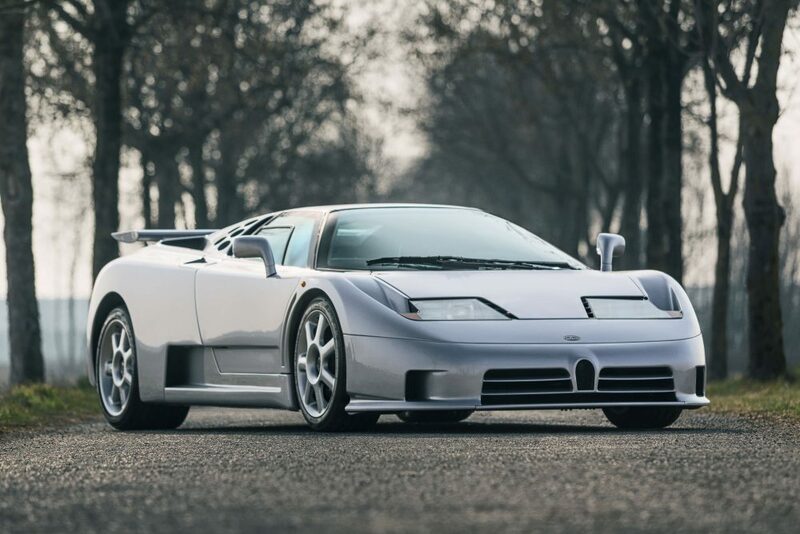 Nevertheless, the EB110 perfectly encapsulated what the original Bugatti road cars had been all about, namely a powerful and dynamically capable machine wrapped in a beautiful body. 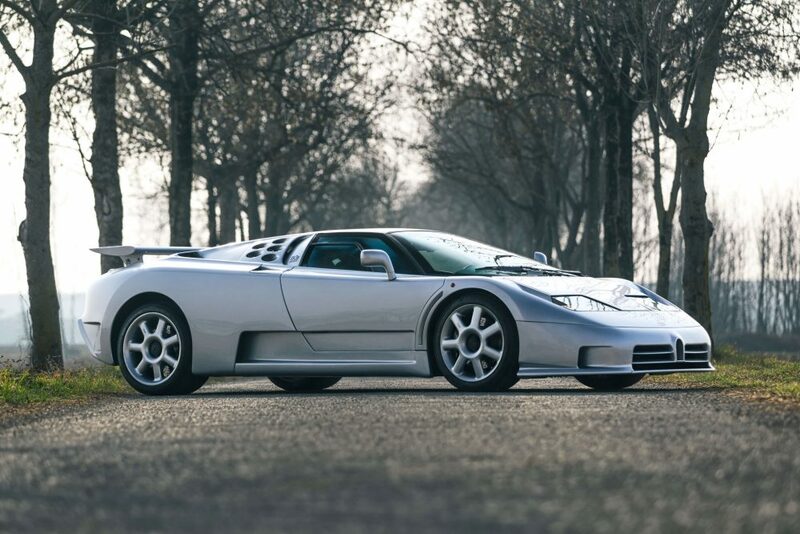 The EB110 Super Sport was unveiled six months after the EB110 GT and took the supercar formula to new heights. Thanks to a new ECU, larger injectors and a less restrictive exhaust system the Super Sport made a massive 603hp and 480lb ft of torque from its 3.5-liter quad-turbo V12. 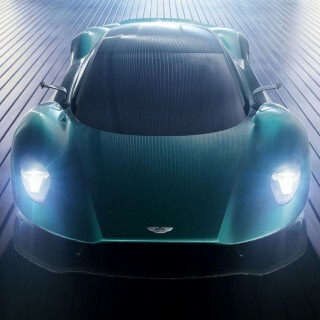 A more purposeful front bumper, fixed rear wing and additional cooling vents for engine and brakes were added, while the bonnet and engine cover were now made of carbon fiber. 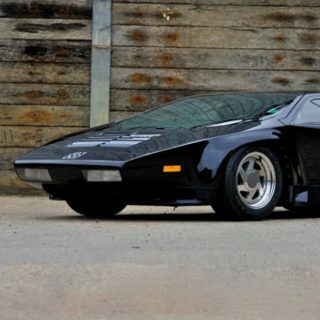 This made the Super Sport both more aerodynamically efficient as well as around 330lb lighter. These changes were enough for a claimed 0-62mph time of 3.26-seconds and a top speed of 220.6 mph, impressive stats today, simply astonishing in 1992. Its design surely had more than a passing influence on the 1000hp Veyron, yet unlike that supercar, the EB110 SS is truly a rare model, with only 30 of these variants believed to have been built. Now that we have gotten the history lesson out of the way we can focus on the Grigio Chiaro (Metallic Silver) EB110 Super Sport you see here. 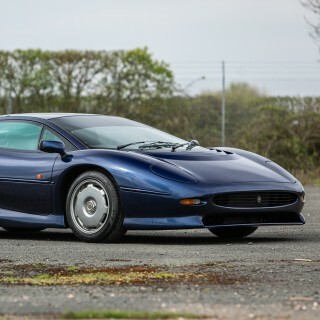 Offered for sale by website Girardo and Co, this car was built in 1995 and while it has changed hands a few times the last registered mileage when it was sold to its current (and first private) owner was a mere 702 miles. To be fair that was way back in 2003, but the website still refers to it as being a low-mileage example and it does look showroom fresh both inside and out. 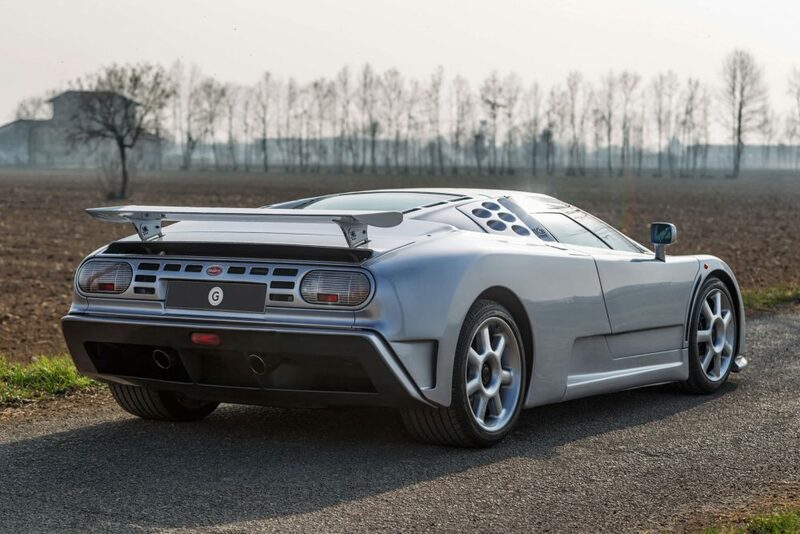 Aside from being the rare Super Sport example this vehicle also bears the distinction of being the very last EB110 SS to be built by the Bugatti factory. 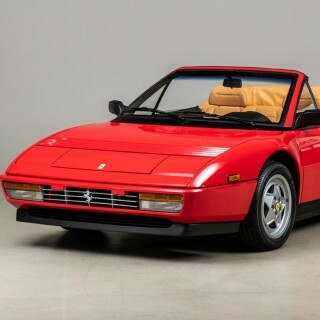 Needless to say, icons like this do not come up for sale very often, while Girado & Co remain coy about its value with a ‘price upon application’ tag, Hagerty lists concours condition examples valued at $1,45-million, a number we would estimate this EB110 SS would not stray far from.